It’s the one place consumer-based businesses can tap a world of research, advice and networking opportunities to help them capitalize on the growing shift to more plant protein in the global diet. 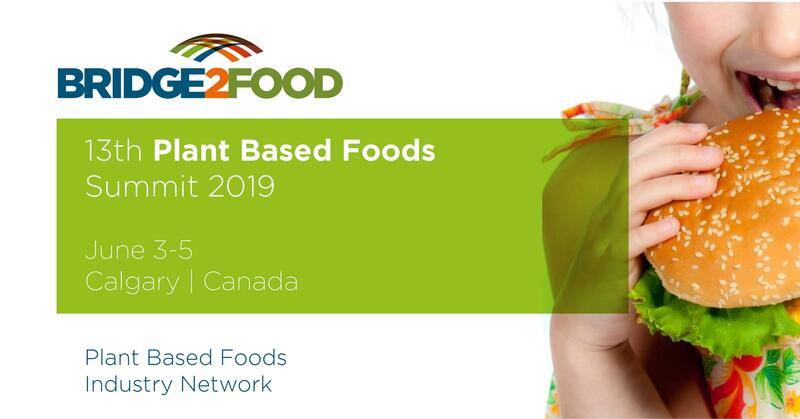 The Plant Based Foods Summit, June 3 to 5 in Calgary, will target retail, food service, food brands and ingredient manufacturers. 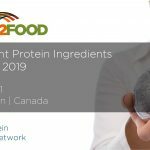 It’s the first time Bridge2Food, a European food networking and conference firm, is bringing its popular global plant-protein summits to Canada. 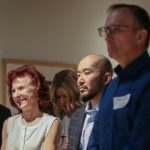 The Calgary event follows a plant-based summit in Saskatoon the week prior that will concentrate on ingredient manufacture, innovation, research and technology. 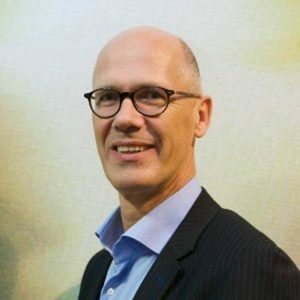 “You need an ecosystem or a group of people who are wanting to work together on explaining to the consumer and communicating to the consumer and understanding the consumer — what’s on their mind when it comes to plant-based foods,” says Gerard Klein Essink, CEO of Bridge2Food. The decision to hold the summits in Canada fits well into the changes to the Canada Food Guide in January this year that advocated a shift to more plant-based protein, suggests Klein Essink. Registrants will have a choice of three topic streams to choose from: new consumer trends, new retail and food service opportunities, and new category and brands innovations. 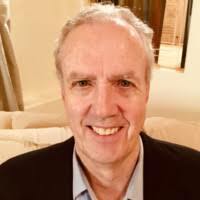 Guest speakers include well-known researcher Dr. Temple Grandin, and representatives from Plant Based Foods of Canada, Beyond Meat and Quorn from the U.S., Gold & Green Foods of Finland, Restaurants Canada, and Protein Industries Canada. Essink says the Calgary meeting is for any business interested in consumers, including retailers, food-service channels including restaurant chains, and food manufacturers making vegetarian burgers or dairy-free products. Meat and dairy producers can benefit from the summit as well, learning about the new diverse protein market. The conference will provide small- and medium-size enterprises with access to some giant consumer-focused multinationals. “If you are small brand you can get to presentations where there will be talks about things to do or not to do if you are selling into the food-service market,” says Klein Essink. Norm Janssen, investment attraction manager for Alberta Agriculture, has attended Bridge2Food summits in Europe and has been a booster in attracting the conferences to Western Canada. Plant protein is no flash in the pan, says Janssen. “This is something the marketplace is going to move to long term. “Many of the small- and medium-sized companies are very busy just running their businesses but (at these summits) you can go to large companies, including multinationals. They have marketing people and people whose job it is to go where the market is. This is a great opportunity for small- and medium-sized companies to gain some market insight. The Alberta government is a partner in the summit. “Any addition to adding value to what we can produce in this province is a benefit to the Alberta economy,” says Janssen. Bill Greuel, CEO of Protein Industries Canada, agrees that networking at the summit is a key feature no matter the size of the company involved. A startup working on a retail product requires collaboration all along the line, including from ingredient suppliers and from those who can help with commercialization. Export knowledge and literacy are important, too, Greuel says. Leading players in the international plant-protein consumer market will be telling their stories in Calgary. Beyond Meat is well known for its plant-based meat products. The U.S.-based company is known in the food-service business; one of its restaurant customers in Canada is A&W. 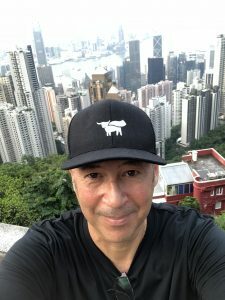 This year Beyond Meat will enter the retail market in Canada, says Calgary summit speaker Ihab Leheta, the firm’s international sales director. The Beyond Meat product includes pea protein, coconut oil and beets. Leheta says there are ways to improve human health and positively impact climate change. The Beyond Meat model is not to market itself as a veggie burger. Leheta says Canadian customers will find his company’s product in the meat department, alongside animal protein. Meat substitute firm Quorn will also present at the Calgary summit. Quorn, a mycoprotein-based meat substitute, is not sold in Canada, but it is a big player in Britain and the number three product in the meat substitute space in the U.S., says Ben Sussna, head of marketing at Quorn Foods USA in Chicago. Sussna confesses he would have expected a summit like the Bridge2Foods conference to happen in Toronto or Vancouver.